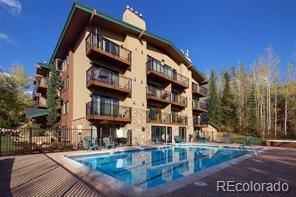 The BEST location in all of Storm Meadows Condos! 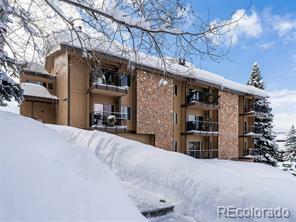 This 2 bedroom, 2 bath unit is a ground floor corner unit on the ski mountain side with huge wrap around deck and ideal ski in/ski out access. Remodeled interior with beautiful furnishings and large living area with partition wall to create second bedroom. Amazing views that will never be blocked by future development.